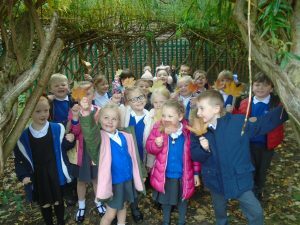 Autumn poem inspiration in Robins! 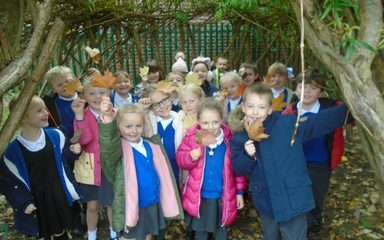 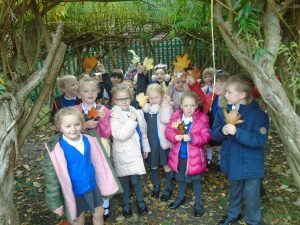 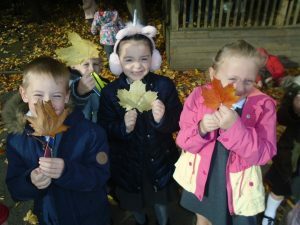 This week, children in Robins have been reading and responding to autumn poems. 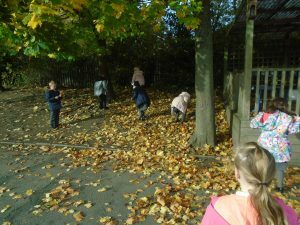 Today they all went on an autumn walk, using their senses to inspire them to write their own poems tomorrow. 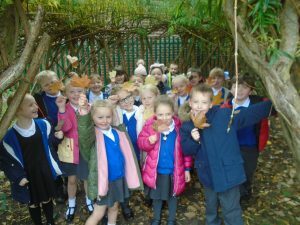 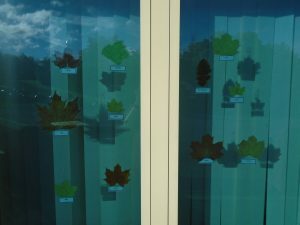 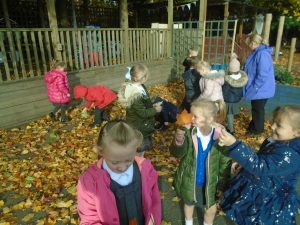 They had great fun jumping in the leaves and collecting their favourite leaf for our window! 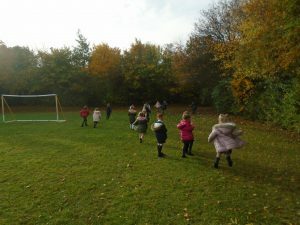 Looks like great fun. 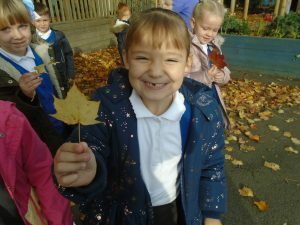 Looking forward to hearing Ava’s poem tomorrow! 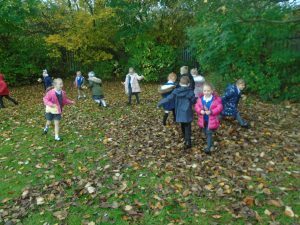 Oooh that looks fun ! 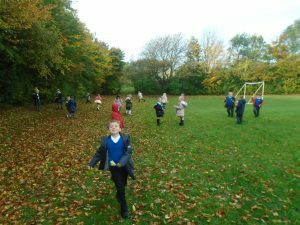 We love getting wrapped up and going out in the open to see what we can find.